Tangy, tasty and terrific (according to Robert! 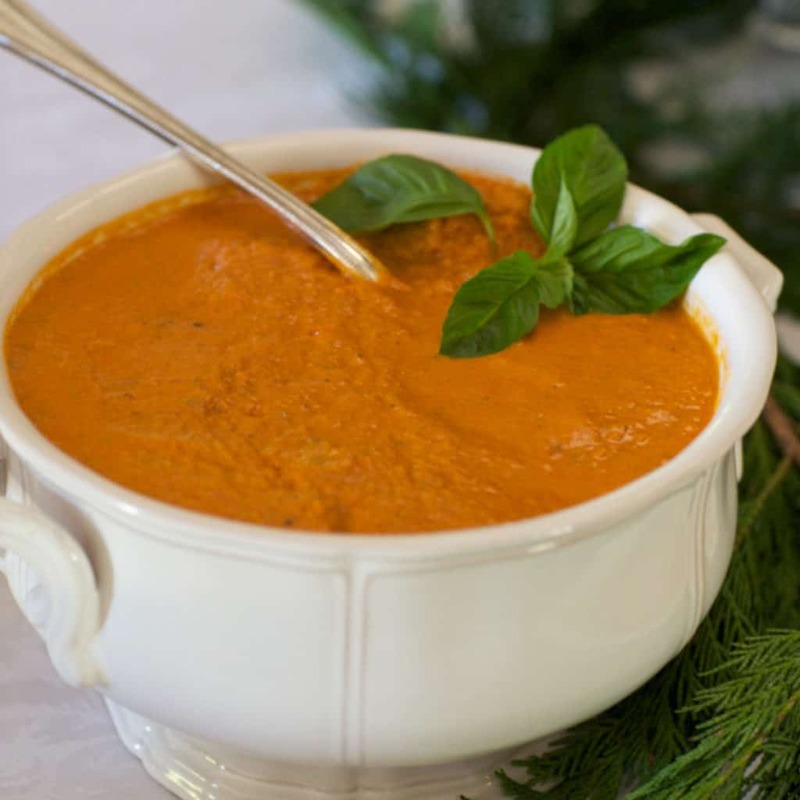 ), our Tomato Basil Bisque is both colorful and comforting. Our local Safeway grocery store sells a delicious tomato bisque soup. The problem is that it’s heavy on salt and processed ingredients. I started searching around for a healthier version, to no avail. Time to create my own! After perusing the ingredients on the Safeway packaging, I discovered that what enhances the flavor in their bisque is the addition of butternut squash. So, I started with my favorite tomato bisque recipe as a base, substituted cubed butternut squash for some of the tomatoes, played around with a few of the other ingredients – and this delicious Tomato Basil Bisque was born. 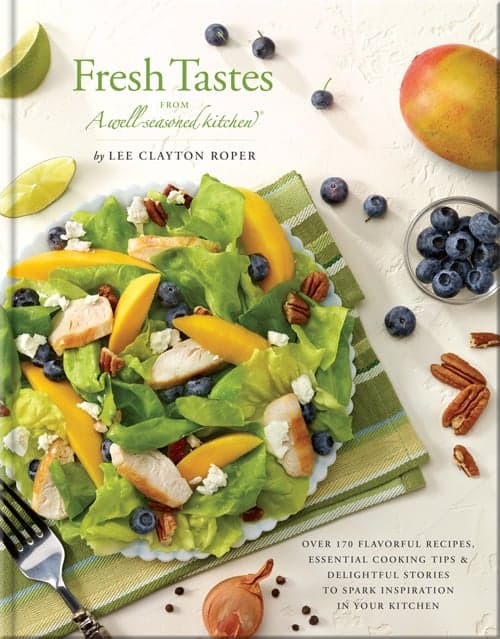 Mom liked it so much she insisted we include it in our cookbook A Well-Seasoned Kitchen®. 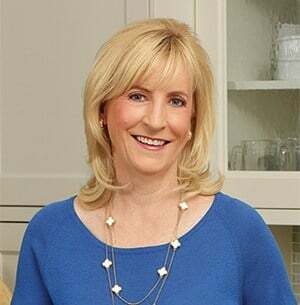 And Denver’s local food and restaurant maven Gabby Gourmet says it’s her favorite tomato soup! Tangy, tasty and terrific (according to Robert! 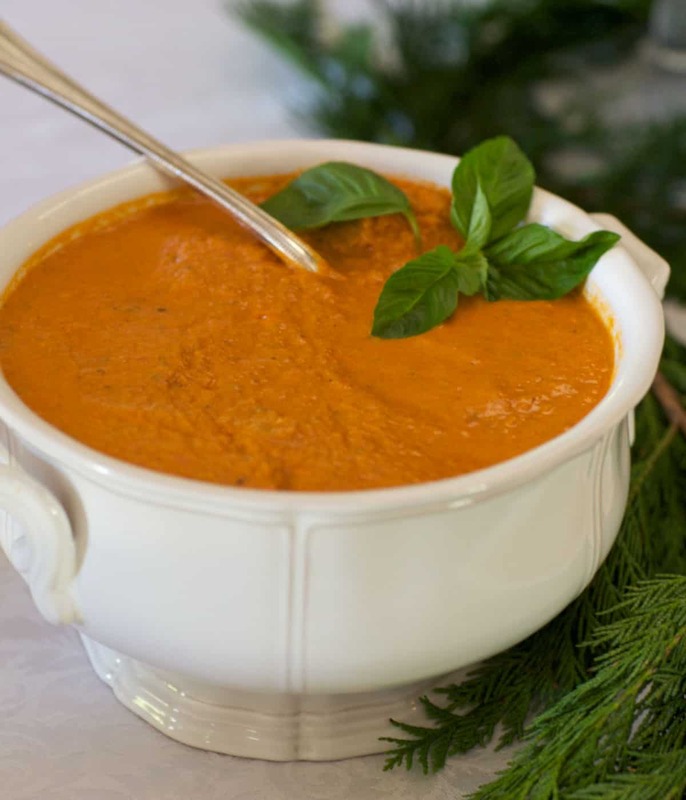 ), our Tomato Basil Bisque is colorful and comforting. In a large saucepan, melt the butter with the olive oil over medium heat. Add the garlic and chopped onion and cook, stirring occasionally, until the onions are soft. Add the tomatoes, tomato paste, butternut squash, chicken broth, basil and thyme. Season to taste with the sugar, salt and pepper. Bring to a boil and then reduce heat. Cover and simmer for about 30 to 35 minutes, or until squash is fork-tender. Purée the soup, either in the pan with an immersion blender or in a standing blender (put back in the saucepan if you use the latter). Stir in 1 cup of the light cream and Tabasco; adjust seasonings as needed. Add more cream as needed to taste (Use all 2 cups for a creamier soup). Heat the soup, then ladle into bowls. Variation: Omit the squash, add 2 more cans of diced tomatoes, decrease the tomato paste to 2 tablespoons, decrease the chicken broth to 1 1/2 cups and increase the sugar to 1 teaspoon. 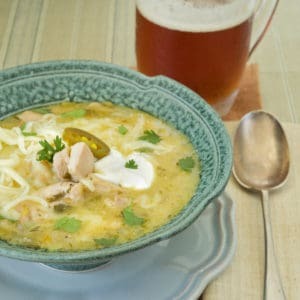 Make ahead: Soup can be made up to 2 days ahead, covered and refrigerated. Reheat over medium heat.